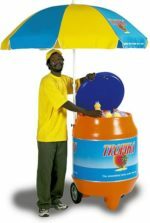 Our Window Ice Box 50L offers a great way to display your brand on the inside as well as the outside. 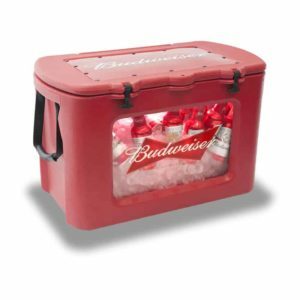 The window is made from durable Ultra High Impact (UHI) acrylic material. 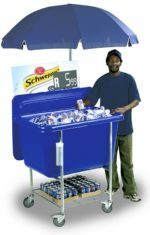 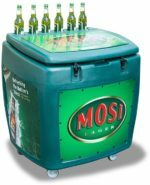 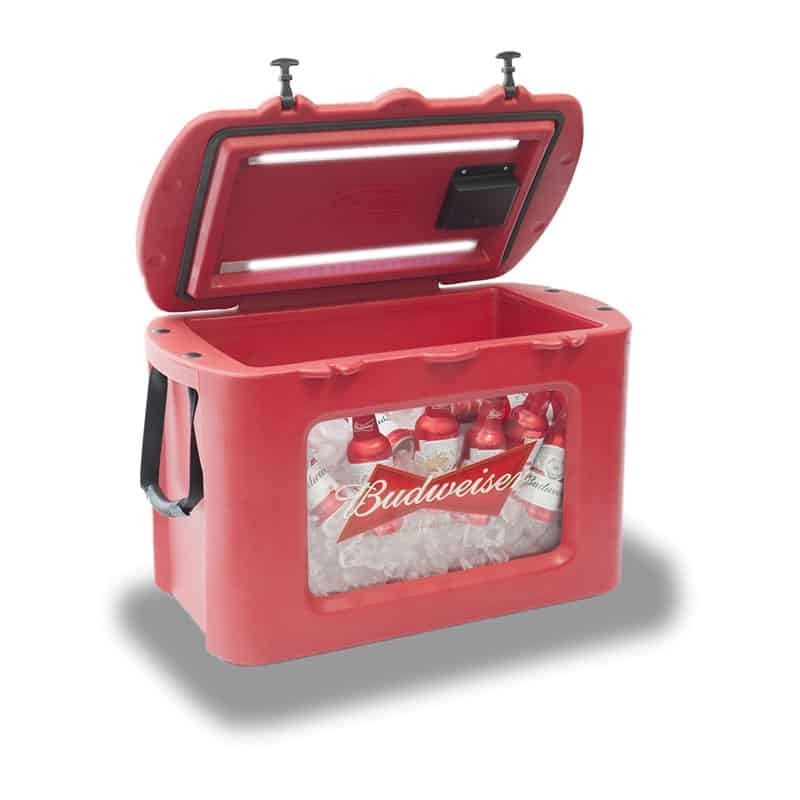 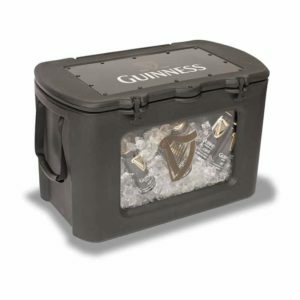 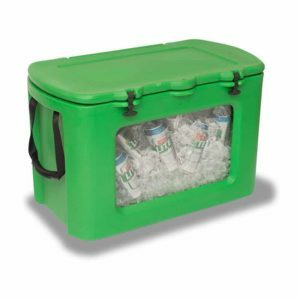 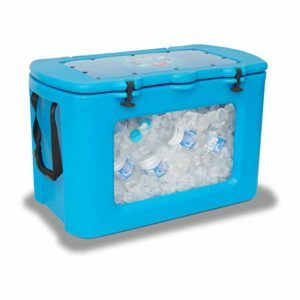 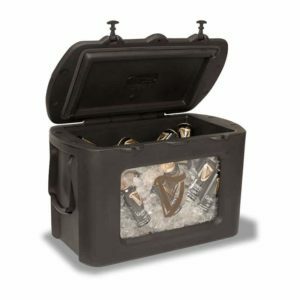 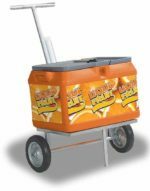 An outstanding portable unit, the Window Ice Box is a unique consumer incentive for in store promotions, prizes and giveaways. 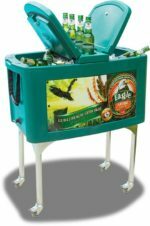 The Window Ice Box 50L can also be used for product display in bars and on consumption sites. 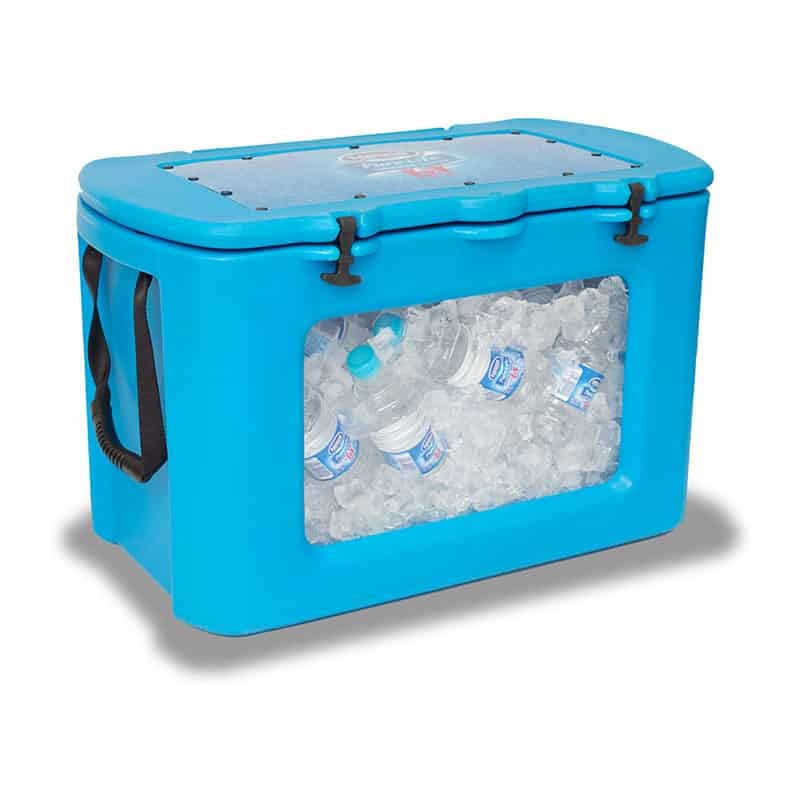 An ice box with a window to see inside, without having to open it.